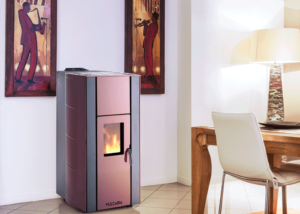 CORISIT, italian heating company, is born in 2017. 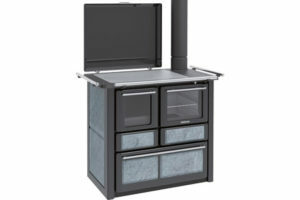 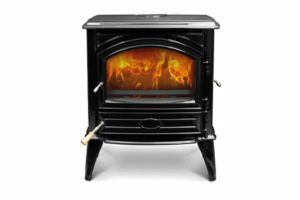 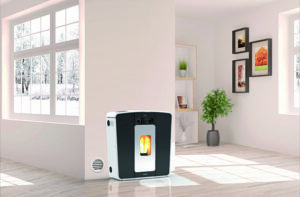 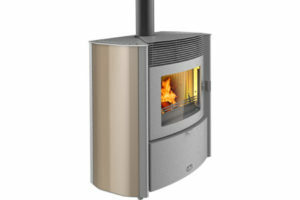 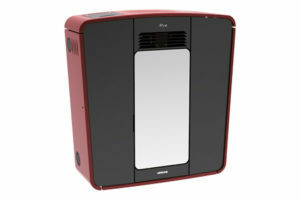 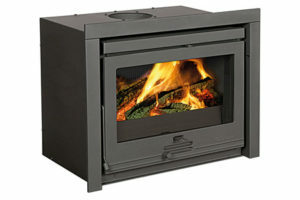 Today Lincar has a wide range of wood and pellet stoves, air and canalized types, wood burning kitchens and thermo-kitchens, wood and pellet thermo-stoves and thermo-boiler; the quality of the standard products is certified including CSQ certifications; IQ Net, IMQ and ISO 9001 since 1998. 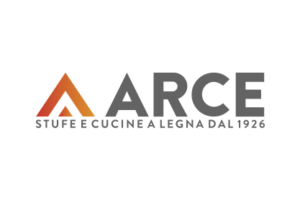 Today the Arce’s production has different lines of products, result of the heating technological evolution with fossil fuel which include traditional solutions (wood burning stoves and thermo-kitchens, compact monobloc inserts) and modern interpretations (pellet stoves). 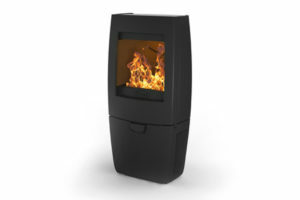 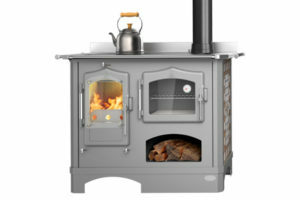 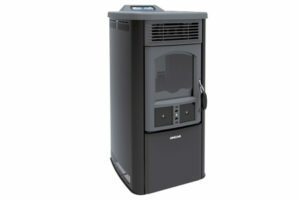 The icon of the last manufacturing development is the hydro-pellet stove with an solar panel circuit and integrated home autonomation systems. 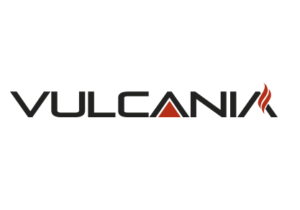 CORISIT HAS ACQUIRED VULCANIA, a company with a long tradition in the field of biomass heating, which deals with the production of: thermo-kitchens, stoves and thermo-stoves, pellets, wood boilers. 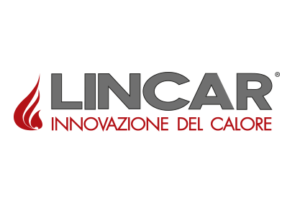 The company operates in Italy based in Carpi (MO), has assistance centers throughout the country and is also present with two subsidiaries in France and Spain. 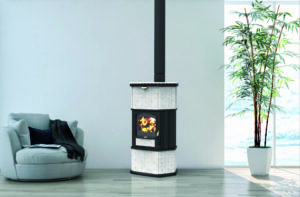 The high-class design, the attention to detail and the choice of top quality materials have always been the trump card of CORISIT. 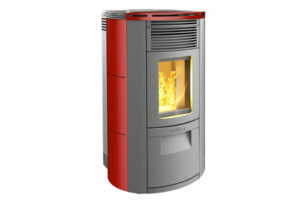 The rest is a recent record of other remarkable achievements: the design and creation of pellet and wood thermo-stoves, thermo-kitchens until the late-models of pellet thermo-boiler.